Kendo Ontario would like to announce that there will be a Junior Godo Keiko on Sunday, March 25th from 10AM-12PM. 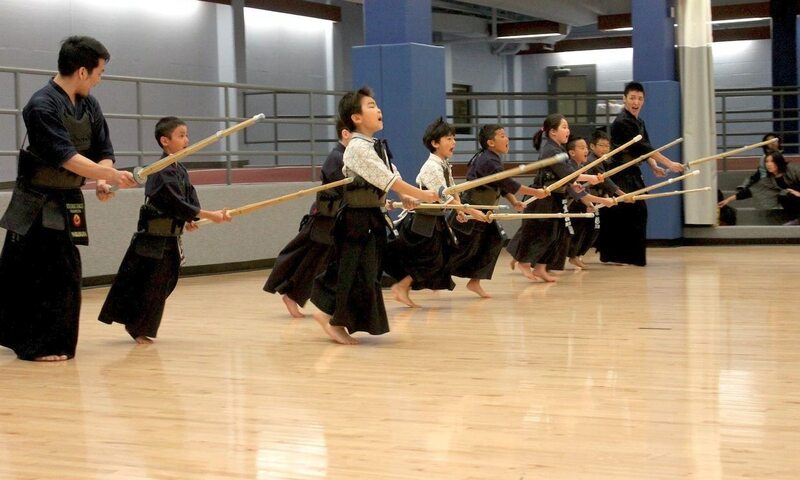 This practice is part of the Junior Development Program led by Koichi Miyamoto-sensei and supported by Kendo Ontario. This event will be hosted by the Etobicoke Kendo Club at the Etobicoke Olympium, 590 Rathburn Road in Etobicoke. Pizza lunch and drinks will be provided for all the Junior participants, following the practice. We would like to ask each dojo to please e-mail Lawrence Tsuji ([email protected]) with an approximate number of participants before March 20th. I hope that you’ve been having a great start to the new year. Kendo Ontario is committed to the enhanced development of our Junior Kendoka in every dojo across the province and to promote participation in the art. As in recent years, we’d like to reintroduce the Junior Godo Keiko to help foster camaraderie amongst our youth and encourage enjoyment at every level and age. Juniors are the future of kendo in all of our dojos, and we hope to instil the values and teachings inherient in kendo from a young age. Similar to the Spring and Fall Taikai, we are hoping to have the Godo Keiko as a fixed event twice each year. We appreciate all the support from the dojos, parents, and volunteers to make these types of events happen, and thank everyone for the continued efforts in raising the level of kendo in Ontario. 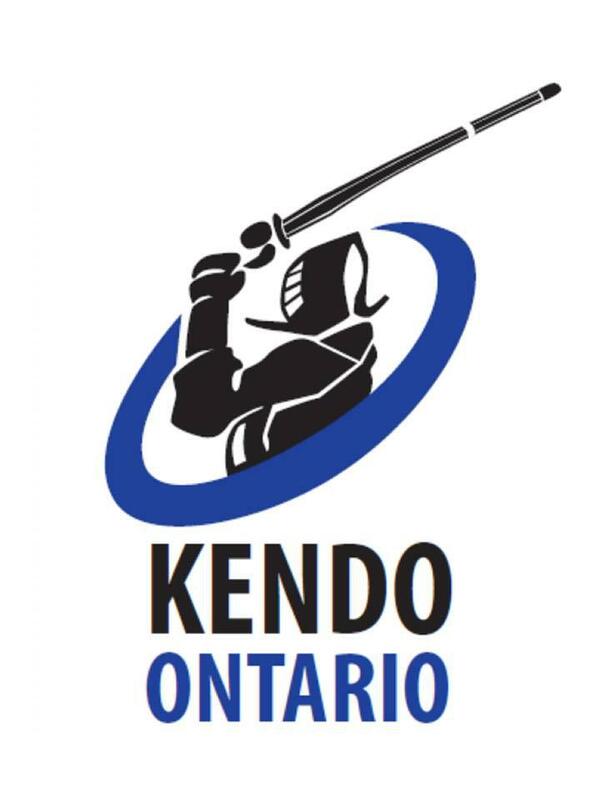 For those who are interested in supporting Kendo Ontario with the Junior Development Program in any capacity, please feel free to connect for volunteer opportunities.